Dicing between elegance and all out heart-in-mouth production, Wrabel returns with his exhilarating new single, Bloodstain. Scaling its triumphant peaks and troughs, comes another innovative work of art that showcases his gripping vocal talents in their finest form as the track's every changing pace rises to dizzying heights. 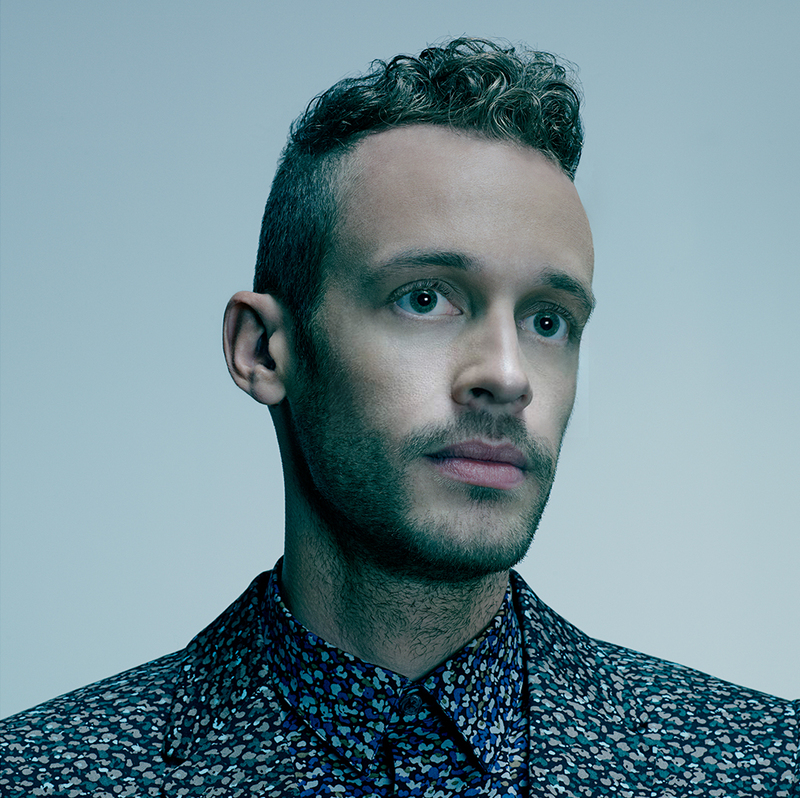 “I write a song because it’s probably something I won’t say out loud,” explains Wrabel. “All the songs are true. It’s all my little details. That’s the only way I can survive: to be as open and transparent as I can be”. Listen below. If the above is to your tastes, be sure to also check out his previous single 11 Blocks below.